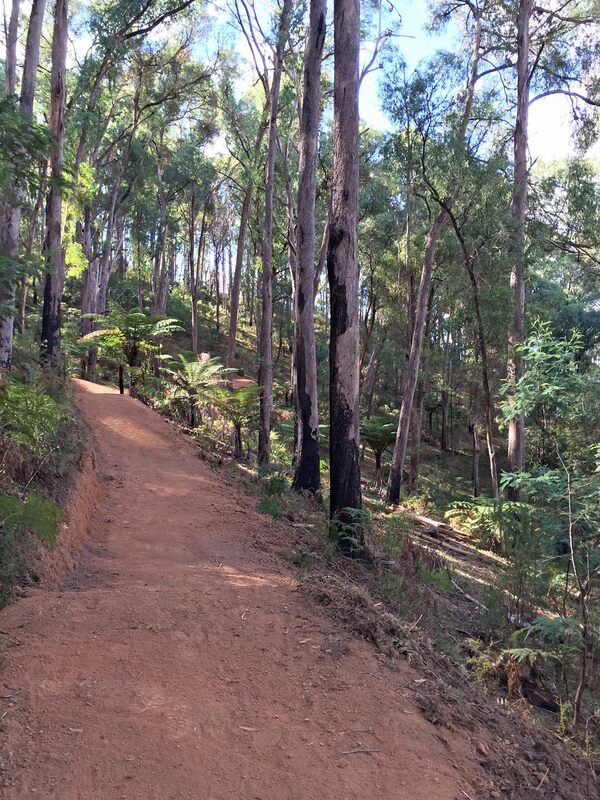 Website Click here to visit official website. 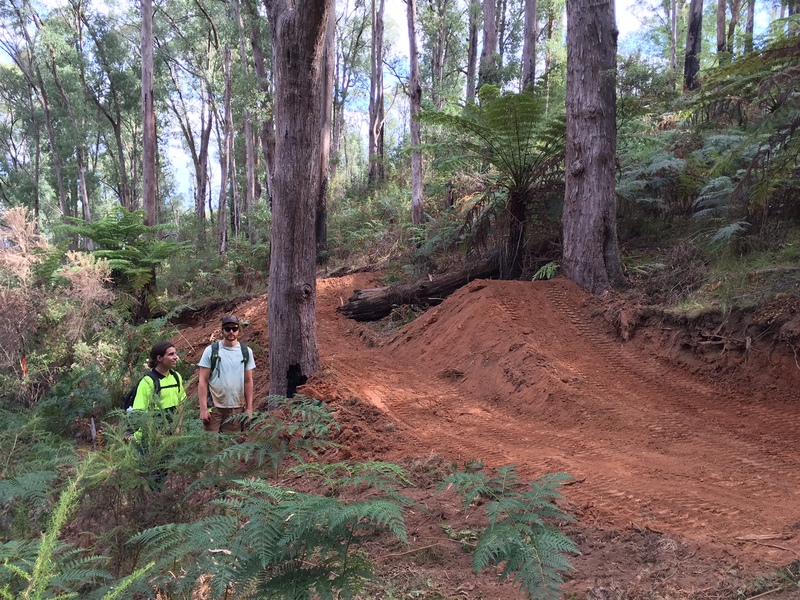 TrailScapes was contracted to design and construct what turned out to be one of Australia’s most progressive Flow trail. 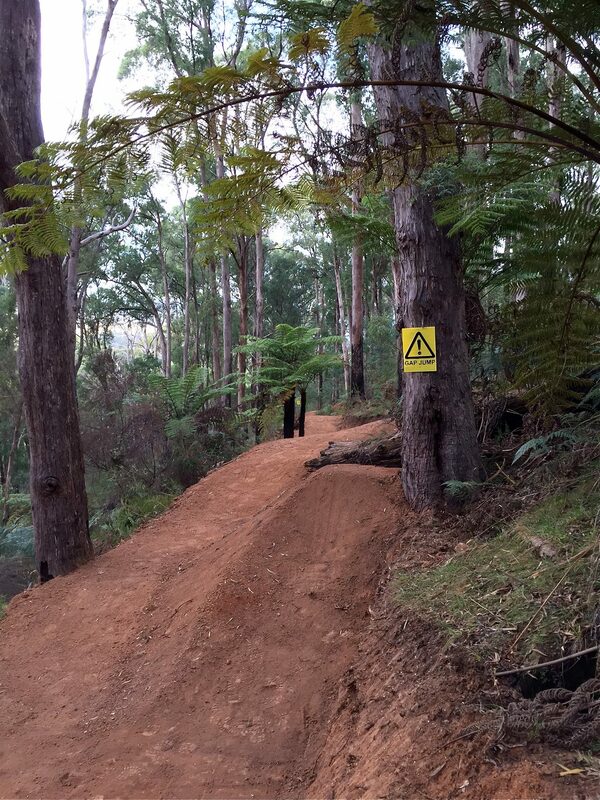 The 2 km long addition to Buxton Mountain Bike Park, an hour and a half out of Melbourne is rated “Black – Difficult” and consists of a gentle climb and a long flowy descent incorporating log drops, berms, rollers, A and B lines with gap jumps. 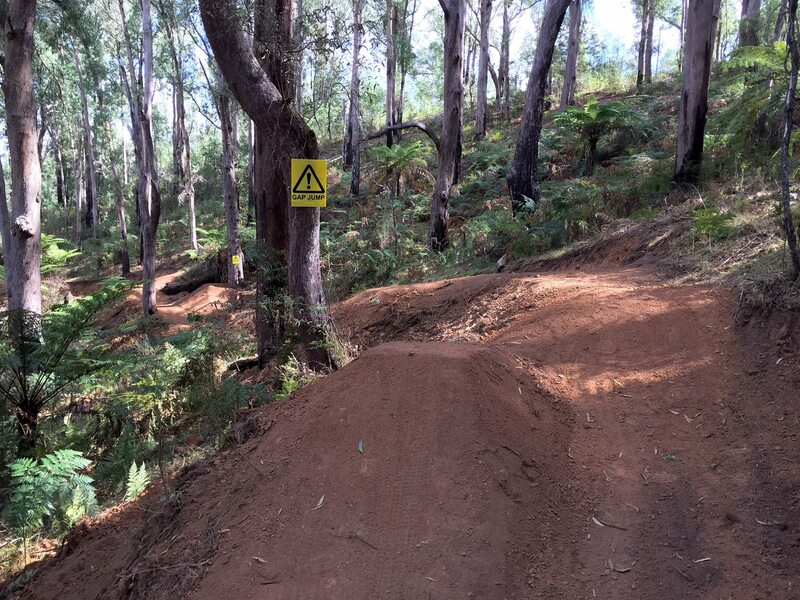 Garry Patterson wanted the B lines to be as fun as the A line rather than a way around an obstacle so riders of intermediate to advanced levels can all enjoy the experience. 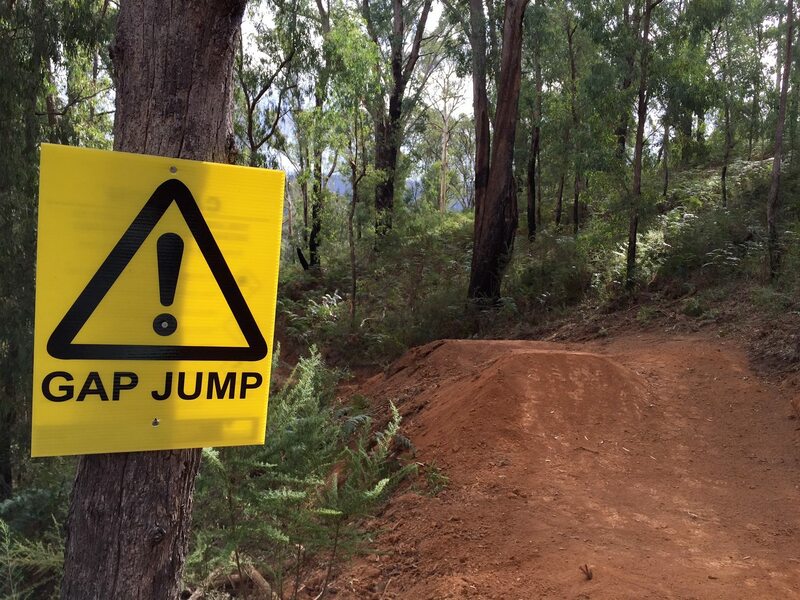 Keep updated with TrailScapes' latest news on Facebook!